From the moment you wake up on Easter, the whole day becomes a race to finish all that cooking. You’ve spent days, maybe even weeks, struggling to pick out the perfect Easter dinner, and you are searching for the enthusiasm to spend the whole day in the kitchen. You will have to face the conundrum of minimal oven space and maximum amounts of food. It’s exhausting, we know! That’s why we’ve gathered a collection of great, simple recipes that will alleviate all the stress of the holiday so you can relax and enjoy being with your family. From breakfast to dessert, we have selected our favorite recipes that are sure to impress your guests. Try out some of these recipes to transform your once hectic Easter Sunday into a pleasant and delicious occasion! The last thing you want to do on Easter Sunday is slave over a breakfast for you and your family. You’re going to be spending the rest of the day baking, so why throw more work on the pile? Just whip this delicious breakfast casserole up the night before to avoid the morning hassle! Not only does it taste fantastic, but the protein from the turkey sausage and eggs will give you the boost of energy you’re going to need to power through the rest of the day! » Get the full recipe here. 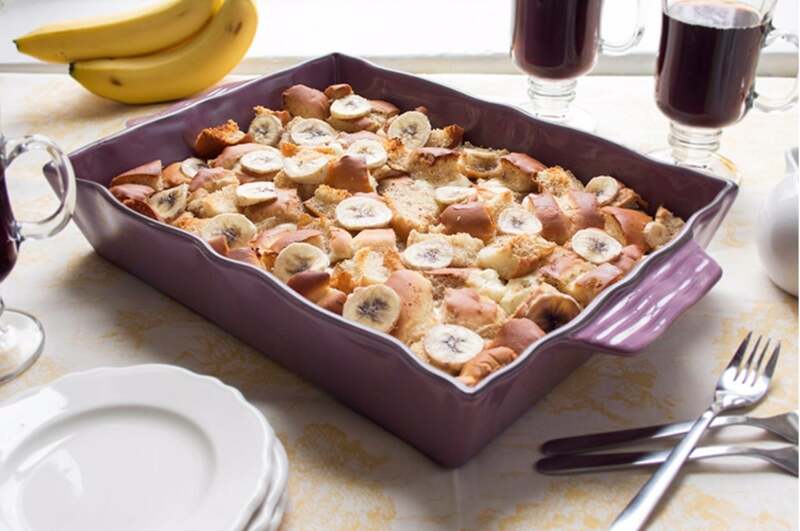 While it may be tempting to conserve your energy and drag the family out to breakfast Easter morning, save yourself the money (and unnecessary calories) with our skinny recipe! This meal will save you the time and the trouble of scrounging together ingredients for an Easter Sunday breakfast. Just whip up the ingredients the night before, and all you have to do is throw it in the oven the next morning. You’ll treat your family to an elegant, scrumptious meal that takes practically no effort! With this recipe you can treat your family to a healthy and delicious breakfast in under 30 minutes! This frittata is overflowing with protein and fiber for a meal that is sure to kick-start your big day! It looks great, tastes fantastic, and will provide an excellent addition to your Easter Sunday menu! Plus, if you don’t have time to make it the morning of, just bake it up the night before and throw it in the refrigerator! Just take a second to revel in this mouthwatering meal. There is nothing better than a delectable, fluffy serving of these babies to start off your Easter Sunday! Plus, with the sweet cream cheese frosting and warm flavor of the cinnamon, it will feel like you’re beginning the day with dessert! 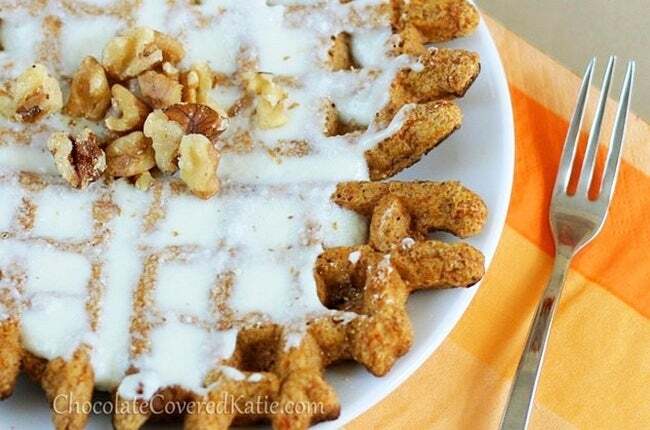 These waffles are full of whole grains and fiber for a healthy breakfast for you and your family. Deviled eggs are a classic spring and summertime side dish, but the fat and calorie content can really add up! 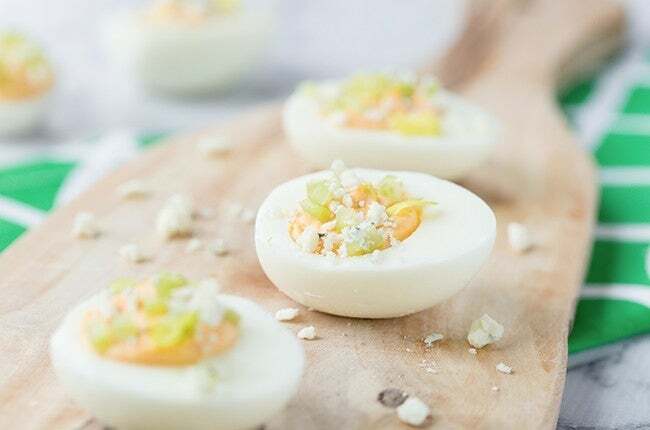 These Buffalo Deviled Eggs are a fun take on that traditional deviled egg that we all know and love. The wing sauce jazzes them up with a spicy kick — a delightful surprise for your guests! We kept these eggs on the lighter side by cutting the amount of egg yolks in half, and swapping half of the mayo with Greek yogurt. Finely diced celery on top makes for a refreshing crunch, and a sprinkle of Bleu cheese balances the heat with each savory bite. Make them for Easter or for just a warm-weather picnic; either way, you won't be disappointed. Congratulations! You've found your new favorite appetizer recipe! 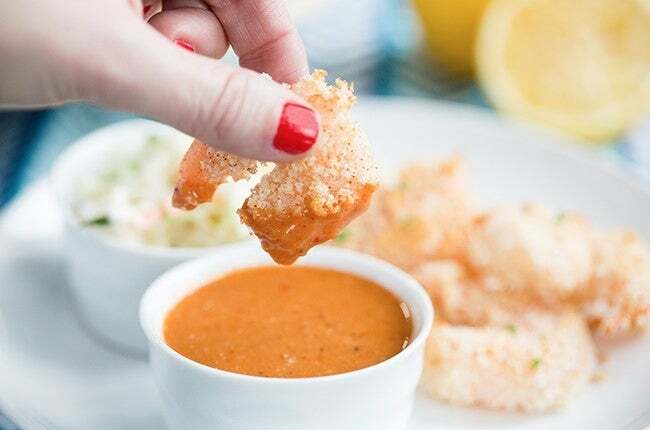 This Crispy Oven-Baked Shrimp is not fried at all — just dipped in egg whites, bread crumbs and seasonings — but it's so good that your taste buds won't know the difference. Plus, the Smoky Cocktail Sauce is unlike any shrimp cocktail you've ever had! This super simple recipe will be a hit at Easter or your next get-together. The variety of colorful veggies alone will garner the attention of all of your guests. 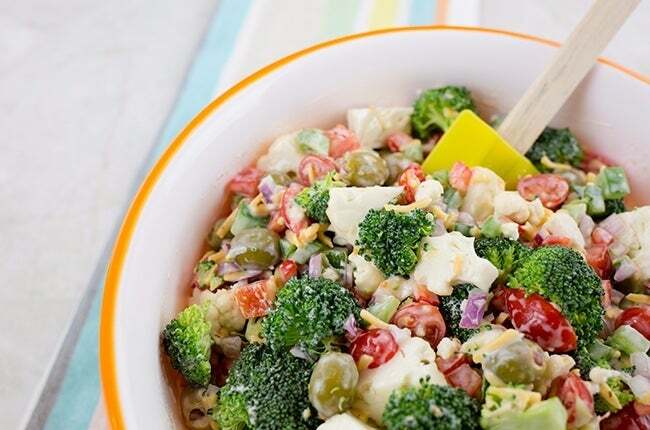 This broccoli salad is so easy to prepare that it won’t take any time away from the rest of your cooking! The flavors from the fresh veggies, sharp cheddar cheese, and ranch dressing come together to create a dish that is sure to stand out on your table. This skinny take on the not-so-nutritious bowl of spinach and artichoke dip will fulfill any cravings for a creamy, drool-worthy appetizer! 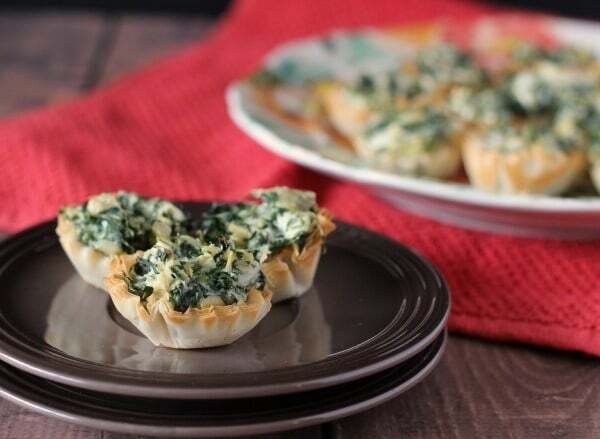 The flaky goodness of the pre-made phyllo cups and the richness of the reduced-fat sour cream and cheese come together for a delicious dish that will look adorable and taste irresistible! 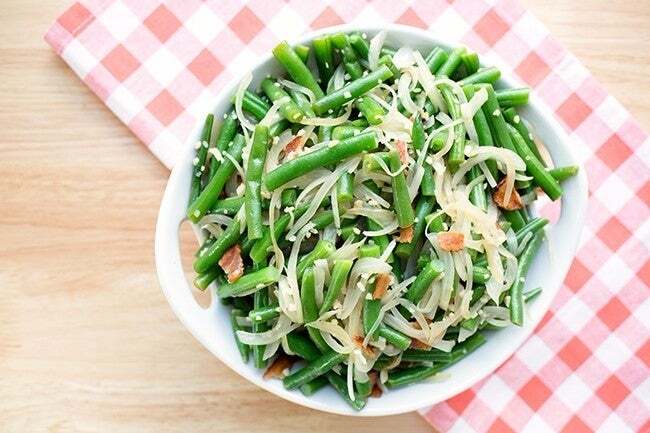 Who doesn’t love green beans and ham at Easter? The holiday has made this combination a tradition. Just throw the healthy ingredients together in a slow cooker for an easy dish you won’t have to stress about! The onions and garlic compliment the tender green beans perfectly. Plus, the bits of bacon help to boost the flavor, while keeping the calorie count low! 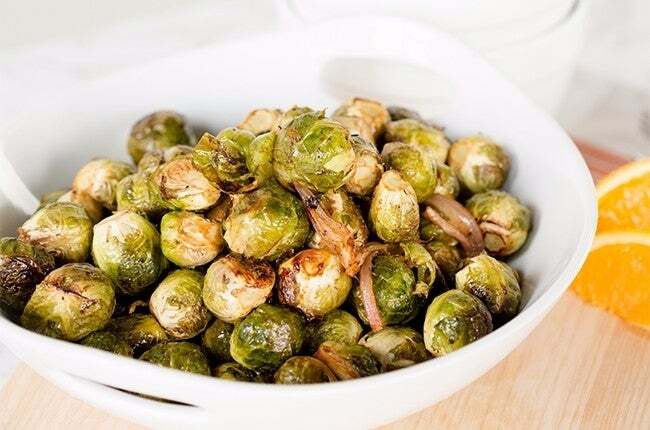 Cross Brussels sprouts off your list of gross veggies you'll never eat again; this recipe will definitely redeem them! And it's super easy to make, at that. Simply toss your Brussels and shallots with balsamic vinegar, olive oil, the juice and zest of an orange, and salt and pepper and toss them in the oven. At only 84 calories per serving, these will be a side dish you make again and again. 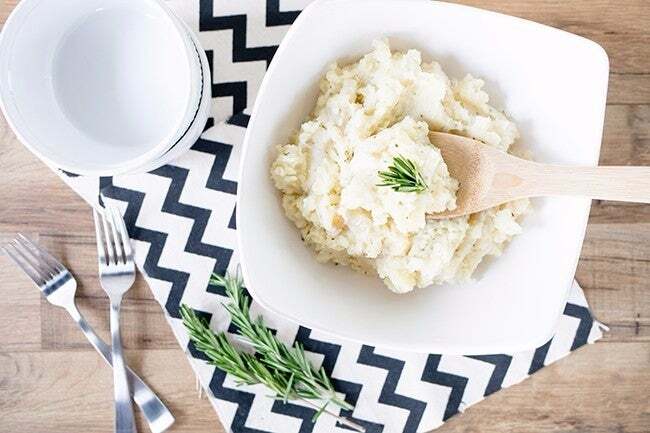 Parsnips and potatoes come together for a delicious mash. Serve it on Easter or even just a random weeknight, it's that easy. 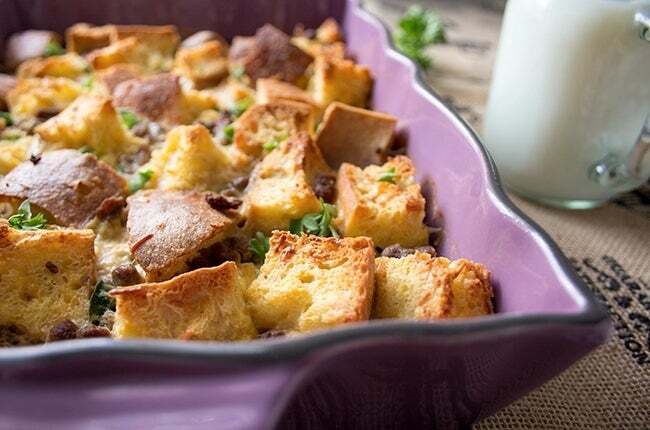 At only 120 calories and 4 Weight Watchers SmartPoints per serving, it's perfect for a holiday side dish, but you'll also want to save this recipe for many meals to come! 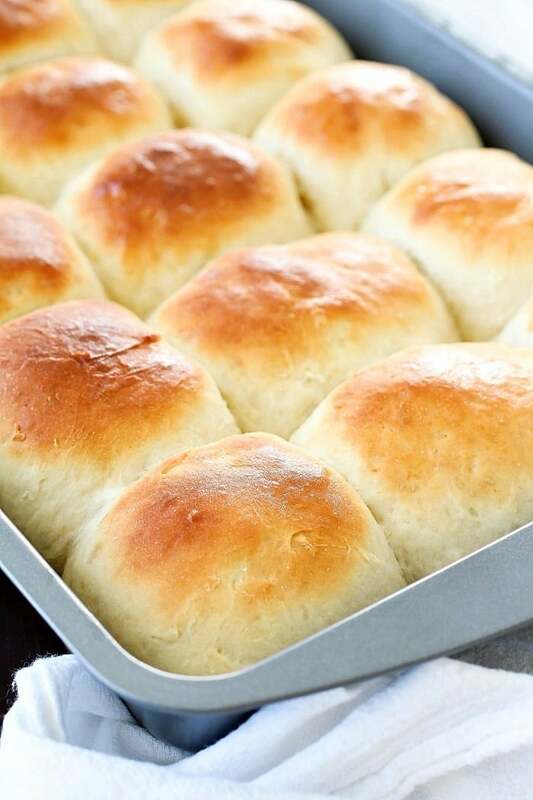 These deliciously soft and fluffy rolls come together quickly with just 7 ingredients you probably already have in your pantry. You can easily double or triple this recipe depending on how many Easter guests you will have. 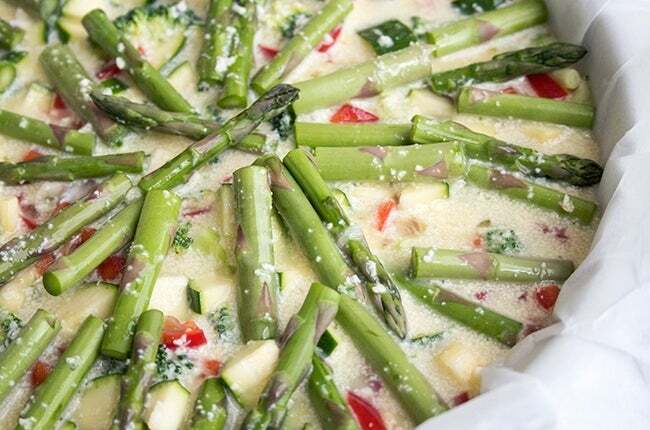 The delectable flavors of this recipe will transform these nutritious veggies into a side dish that deserves a spot on your Easter dinner table! The cinnamon and agave nectar mixes with the orange juice to create the perfect combination of sweet and invigorating flavors that will make your mouth water! 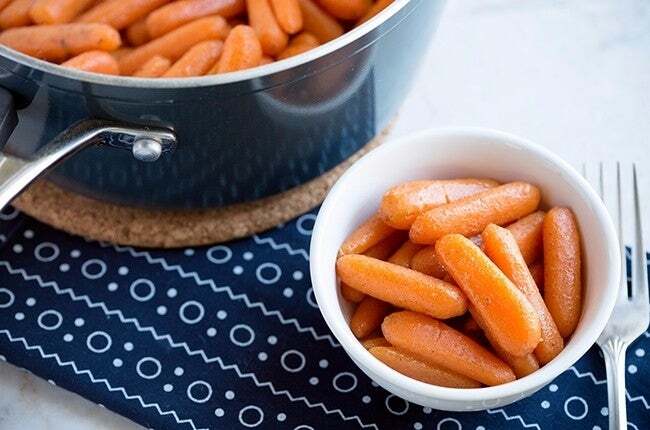 You'll feel good knowing that three-quarters of a cup of these carrots is only 76 calories! The crunchy, spiced crust that forms on the pork keeps the meat so juicy and tender inside that you and your guests won’t be able to resist another fork-full! All of the spices come together to create a dish that is so rich and earthy in flavor, it is sure to become a family favorite! Plus, it cooks on the grill, so you can use your kitchen to cook and bake all your other Easter recipes. Ready to avoid the hassle of baking up a ham for the impending Easter dinner? Free up your oven space with this deliciously sweet ham that will only take you 5 minutes to prep! 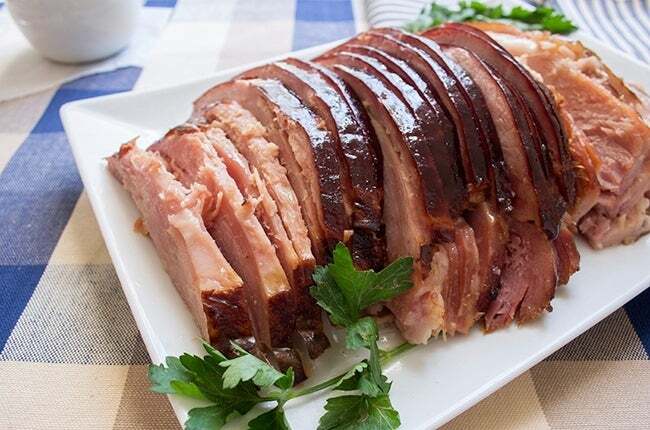 While you are free to finish the rest of the meal (or snack on some candy from the Easter Bunny) the brown sugar and apple cider vinegar glaze soaks into the ham for a warm and tangy taste. Want to impress your guests? 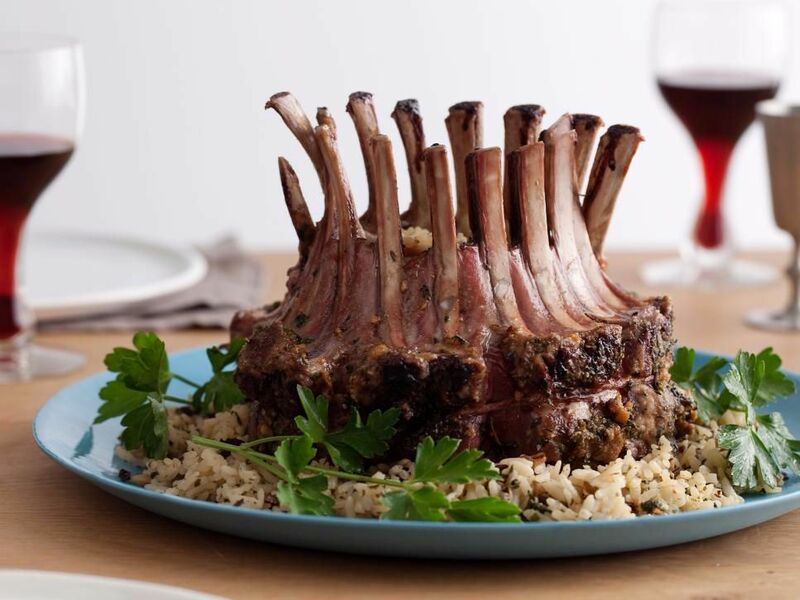 Then you’ll want to prepare this gorgeous Crown Roast of Lamb brought to you by celebrity chef, Alton Brown. Best part is that it is almost too easy to make! 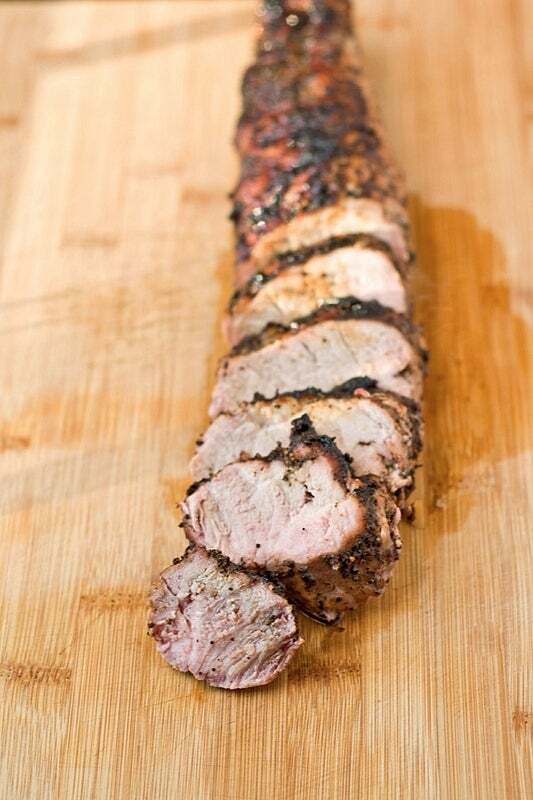 The meat comes out tender and delicious and the sauce is a perfect balance. Looking for some guilt-free Easter candy to munch on Sunday? 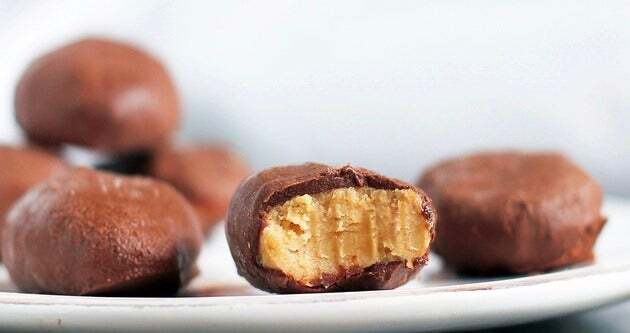 This healthy variation on Reese’s Peanut Butter Eggs uses sugar-free powdered sugar to cut those calories while keeping all the creamy goodness you crave! They’re only 55 calories a pop, so you can even go a little crazy for the holiday! 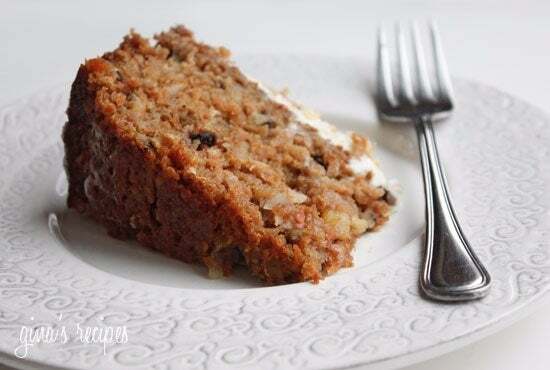 Who would have guessed that traditional carrot cake really isn’t considered a healthy dessert? It’s got carrots in it, so it can’t be that bad, right? With this recipe, you won’t need to worry about counting calories! The crushed pineapple gives you all the sweetness you need while cutting way back on sugar. This low-fat recipe is the perfect end to your Easter meal. A delicious recipe full of juicy peaches and crunchy topping. Despite it’s decadent buttery flavor, it’s skinny—with only 144 calories per serving, you can add a dollop of your favorite low-cal vanilla frozen yogurt without the guilt! This light, fluffy, and amazingly delicious cake screams spring. 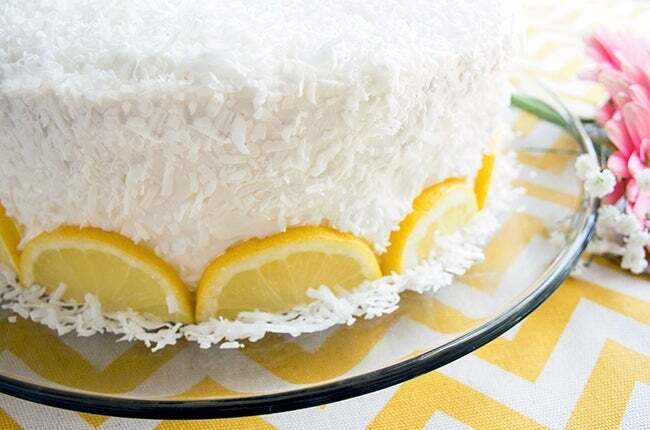 Lemon and coconut flavor bursts pair magically with the light taste of the angel food cake. After feasting on your Easter Sunday meal, a heavy dessert isn't always at the top of the want list. So, we created this light dessert to top off your meal without sitting heavy in your belly!